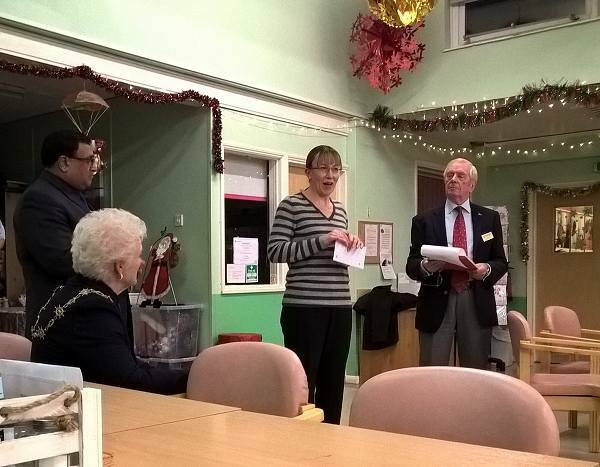 Our Club supports the Hive Hope food bank in Northfleet. 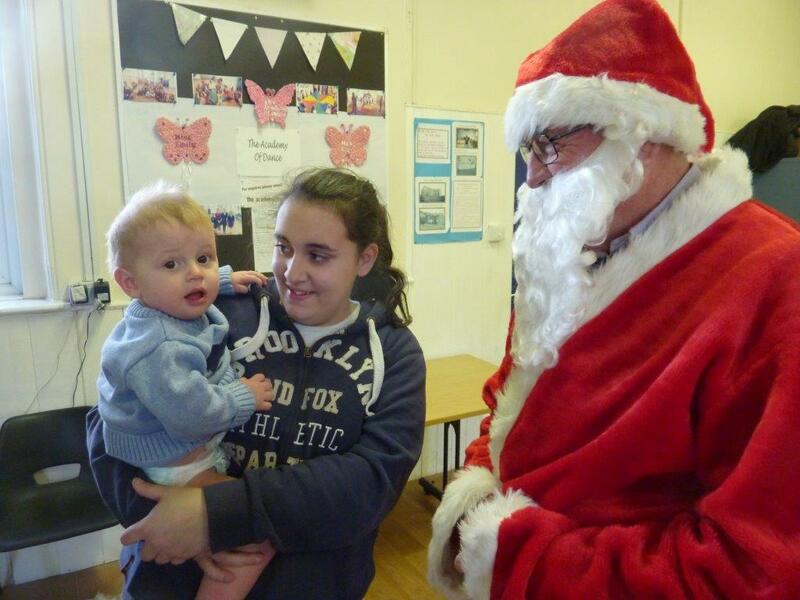 It received an unexpected request for help when we were asked to supply a Father Christmas for its Christmas party. 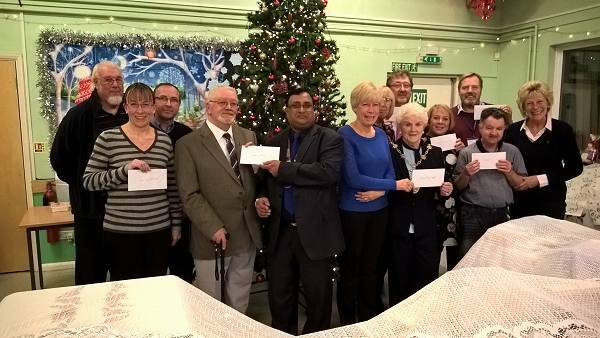 Representatives accompanied Chris Keeble who bravely took on the challenge and afterwards said he enjoyed it! 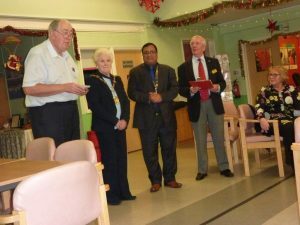 It has become difficult to choose those organisations which need our help but the representatives of Age UK, Alzheimers & Dementia Support Services, Multiple Sclerosis Support, PHAB, Waterside Family Support, Hi Kent for the Deaf, House of Mercy and Hive Hope Food Bank all agreed that it was the work of Gravesend Rotary that made their work that much easier. 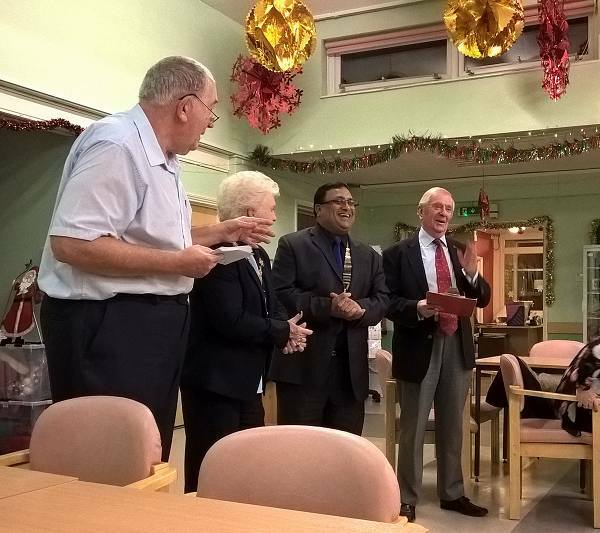 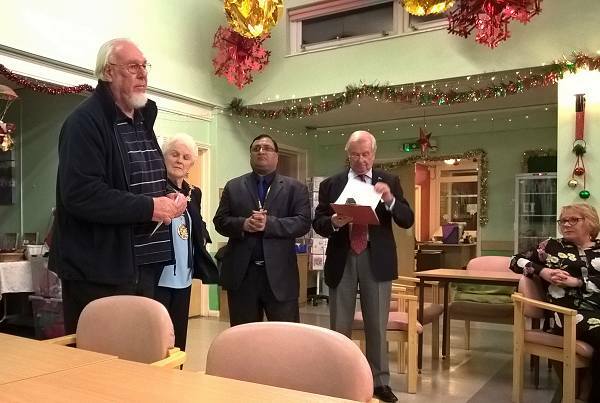 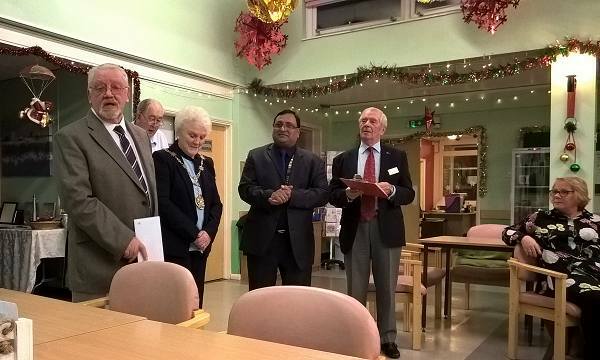 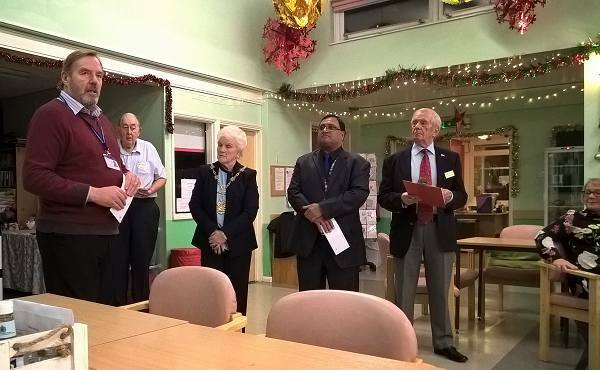 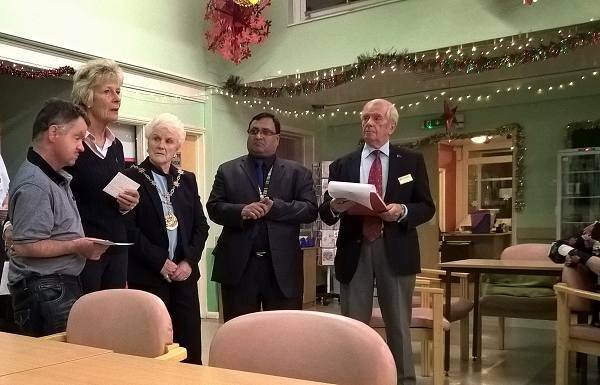 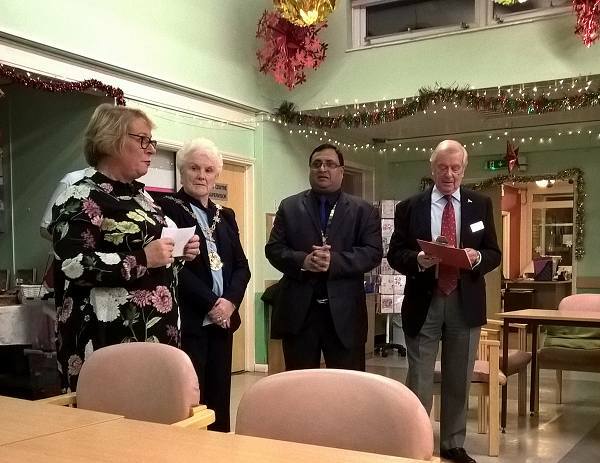 Brother Roy of The House of Mercy, which provides shelter for homeless adults in Gravesham, said at the 2016 Charity evening that our club had supported his charity’s work for 25 years and explained how there were more homeless young people than ever in need. 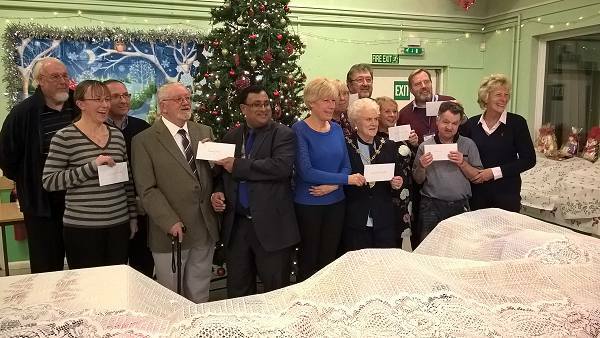 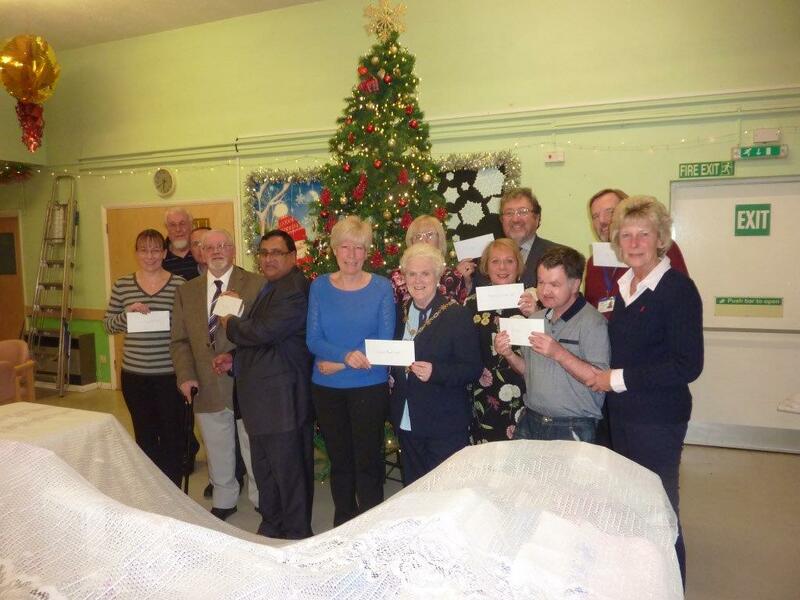 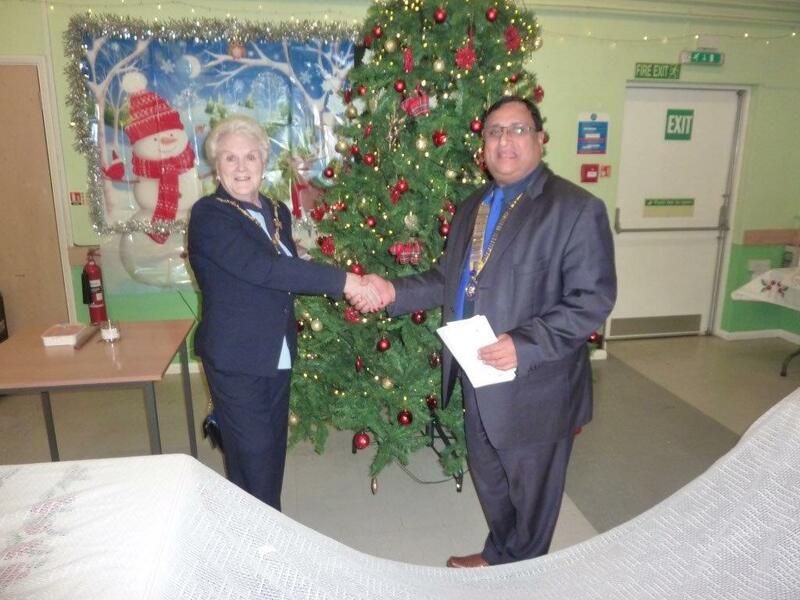 Most of the money raised by our charity On Your Bike event is given to local charities and some of this presented to charities shortly before Christmas at this special event held at the Age UK Day Centre; this year £3,500 was presented at this event. £8,000 had earlier been presented to the ellenor (the main charity supported by On Your Bike) for its hospice services.